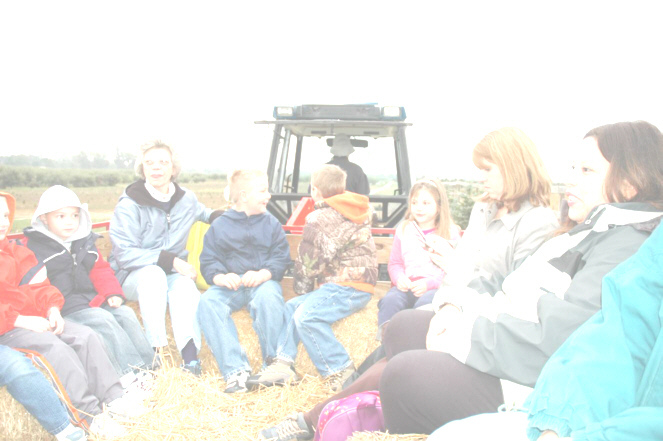 This is a hayride, not a guided tour. No reservations are required unless your group is 50 or larger. Please contact Bobbie at (734) 854-2913. Please note morning guided tours are $10.00 per person and reservations are required, the afternoon is a hayride only at $5.00 per person.